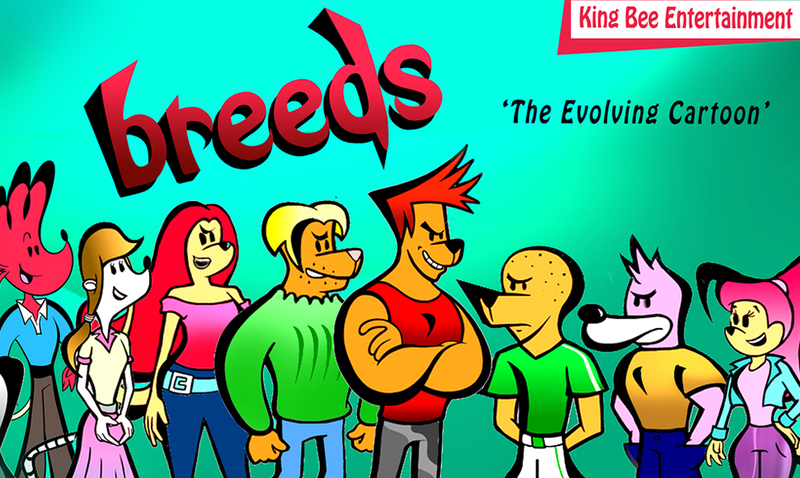 Breeds is both an animated family comedy show mixed with a serial drama format. The series works for the new VOD style of viewing. The show is totally radical in that the characters actually evolve both physically and emotionally as demonstrated on the next page. The characters in the show are both very real and very surreal. This is the beauty of animation, we’ve blended a wonderful mix of both.